Jen Blackwell has always loved to dance. 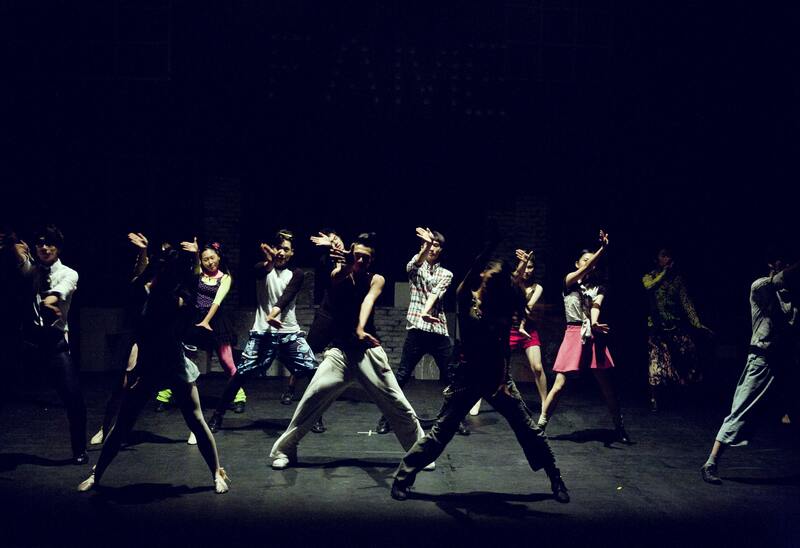 However, when she left school with aspirations of becoming a dance leader, she was disheartened to find limited training opportunities for her and others like her. Jen has Downs Syndrome and saw this setback as an opportunity. She got to work creating DanceSyndrome, a charity providing accessible dance classes. 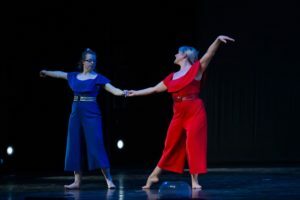 Her idea took off and DanceSyndrome is now celebrating its tenth year running. DanceSyndrome has blossomed and become much more than just dance classes. 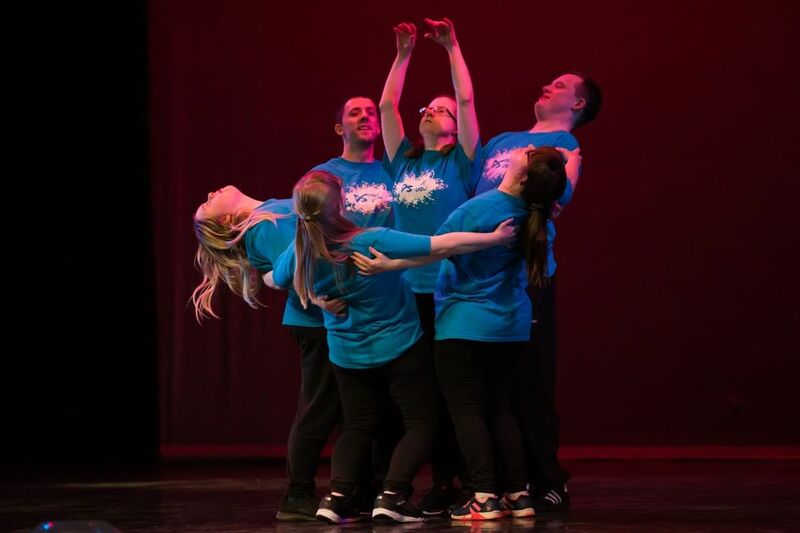 It also offers dance leadership training for young people with disabilities to improve their skills in leadership, communication and health and safety. While DanceSyndrome may have started out as a fun pastime to bring people together, over the ten years the charity has been running they have gained increasing recognition. Not only have they performed at Edinburgh’s Fringe Festival in 2018 they have also made appearances on ITV. Members of the team have been nominated for a Queen’s Award for Voluntary Service and Jen was recently awarded a Point of Light Award, which recognises outstanding UK volunteers.